On Scene: man jumps from Race Street bridge, rescue underway! Beautiful day to be working outdoors. 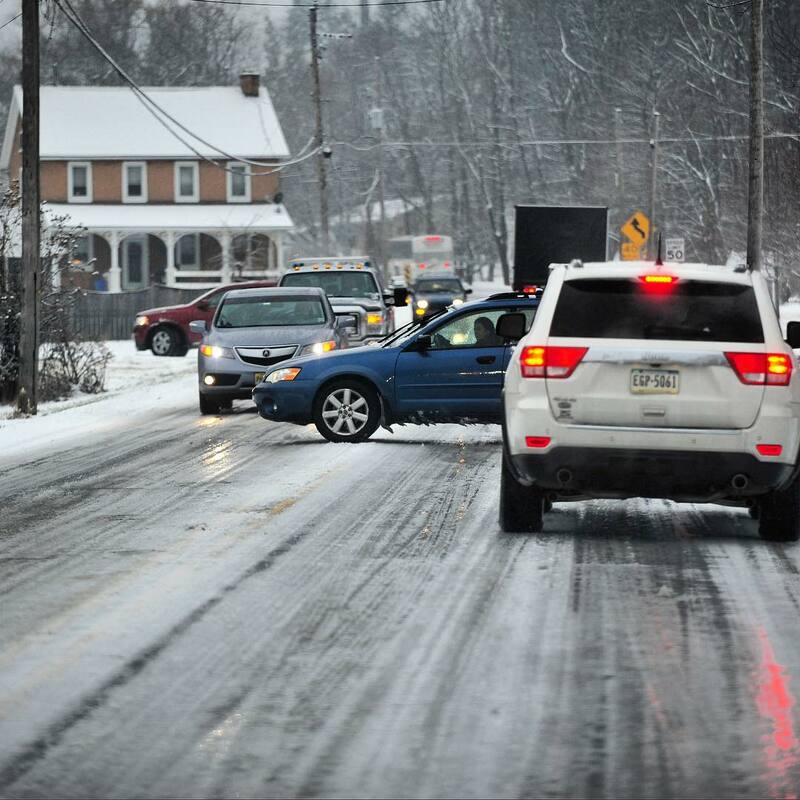 Be the first to comment on "Heavy snow fell for a short time the morning of Dec. 29, 2016, in Northampton, PA. 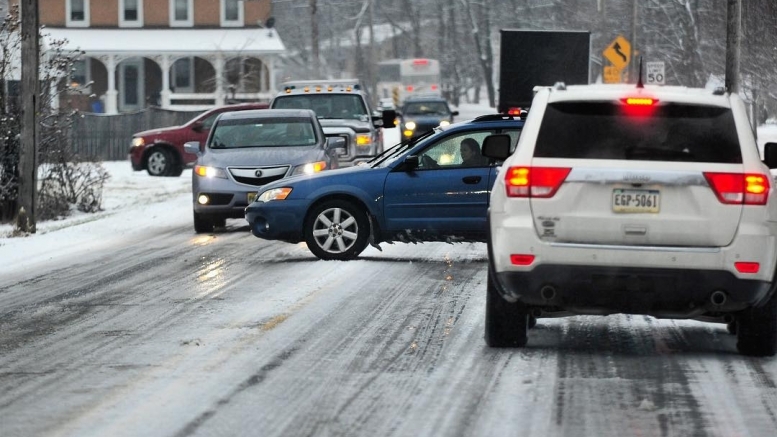 The snow that turned quickly to freezing rain created treacherous driving conditions"